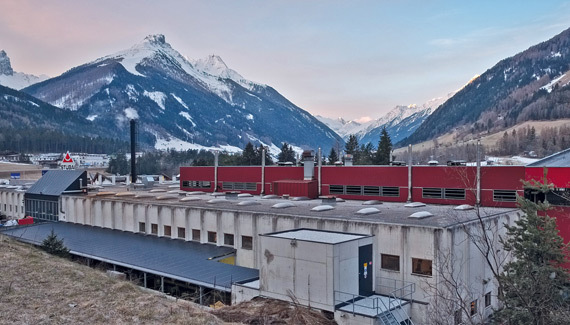 The Stubai Valley has for centuries been a good ground for the metal processing. 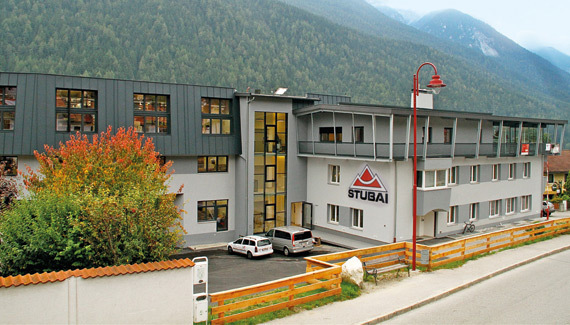 Since 1960, the cooperative network guarantees to forging under the name “Stubai tool industry” for quality. Environmental awareness is a major concern of our traditional cooperative. Not without reason, the Stubai tool industry reg.Gen.mbH is proud to carry the national coat of arms. Responsibly we bear this seal on many export markets and thus do not only represent our company but also our home. Today, Stubai as a brand is present in over 60 countries. There were already forging cites existing in Fulpmes, which produced tools for the blooming iron mining city. The oldest documented forge had the inscription: Built in 1413 by miners. Around 1420, Duchess Anna gave Master Stephan, the blacksmith from Stubai, a seal that represented a hatchet and a hammer crossed in a plate, to indicate the master´s products. Stubai´s iron industry produced agricultural Appliances and knives by 45 blacksmiths. Sales went far beyond the countries borders (by backpack carriers). Transportation of goods moved from carrying to wheeling on carter wagons. This created so-called „Stubai trading companies“. Founding of the trading house Volderauer. 70 years later – takeover by Pfurtscheller family (owners until 1902). Founding of the cooperative. On the advice of the Chamber of Commerce, at the same time, the technical school for iron and steel processing was founded. On the 1st of December 1945, the first Annual General Meeting „in Freedom“ was held. Agreement and regulatory Approval for the identification of all products with the advertising tag „Stubai“. Construction of the most modern heat treatment factory for hardening in western Austria. 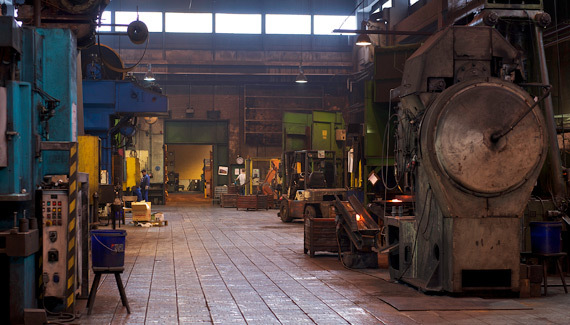 Acquisition of Franz Krössbacher KG and establishment of the Centre of Excellence „forging – hardening – processing”. 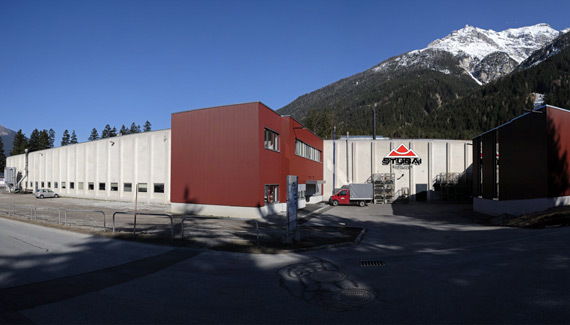 Change of company title to “Stubai KSHB GmbH Competence Center Forging – hardening – processing“ that processes several thousand tons of steel, forges raw products for its members and does on-demand forging and supplies parts for the automotive, mechanical engineering and mining industry. Reconstruction of the head office in the Dr. Kofler Strasse 1 in a modern, representative building – start in Nov. 2010. 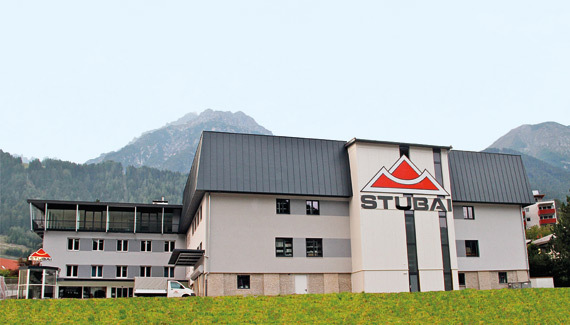 Name change into “Stubai ZMV GmbH – Agency for Marketing and Sales” 01.10.2012 retroactive to January 2012. 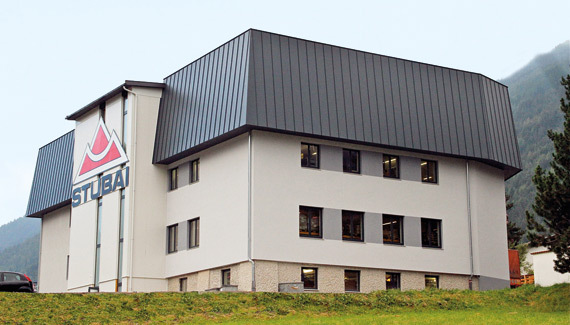 The Stubai ZMV GmbH has been given the 100% usage of the brand and the new central headquarters.